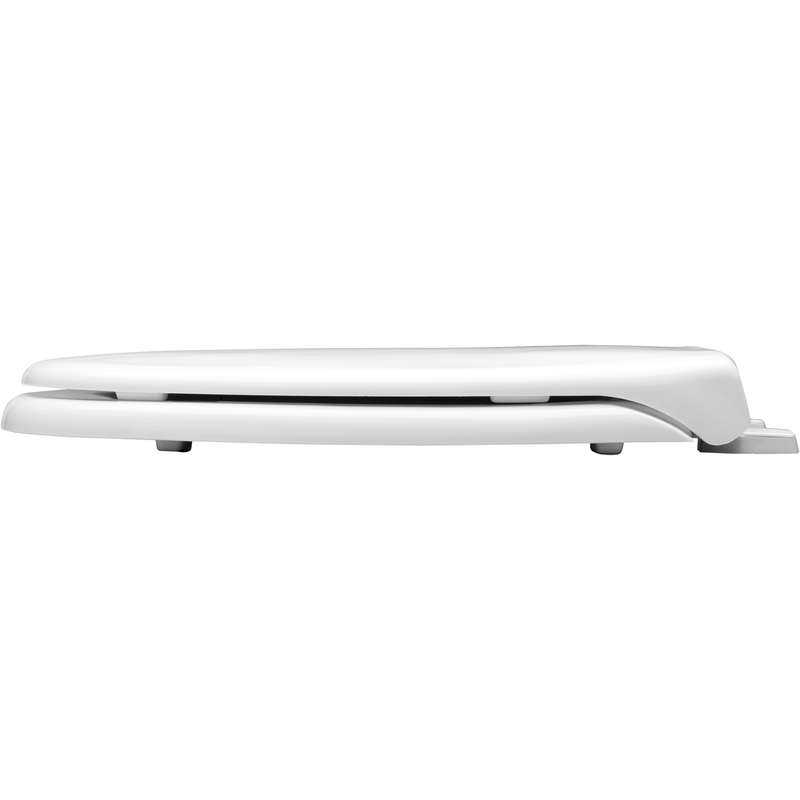 This closed front with cover seat is ideal for any basic commercial application. Made from resilient plastic, this seat resists chips, wears and stains. Some models in this group also offer a self-sustaining feature. 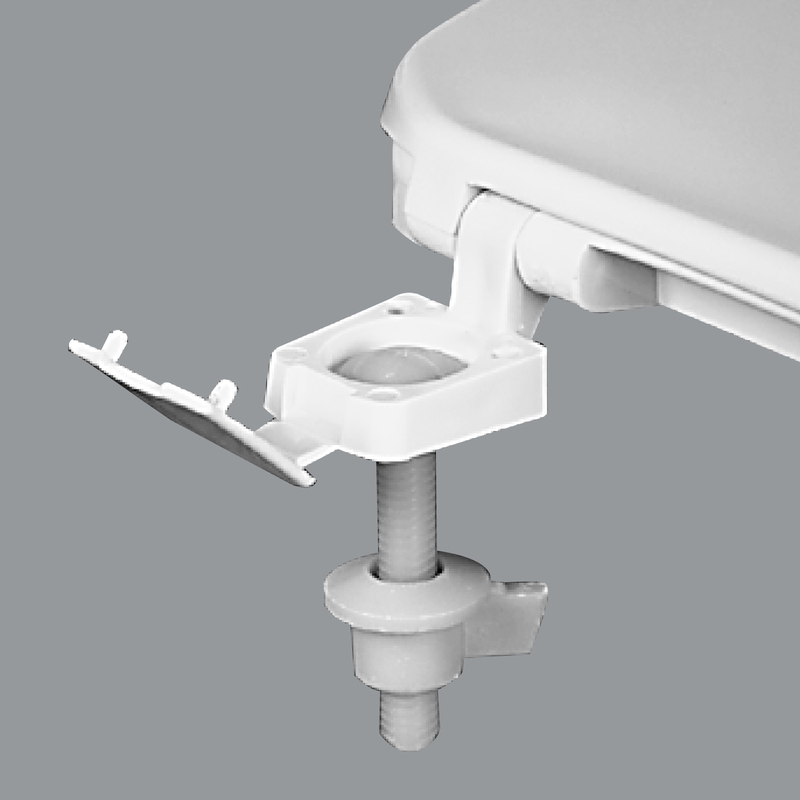 Installation is easy with basic Top-Tite® hinges as they tighten from the top. 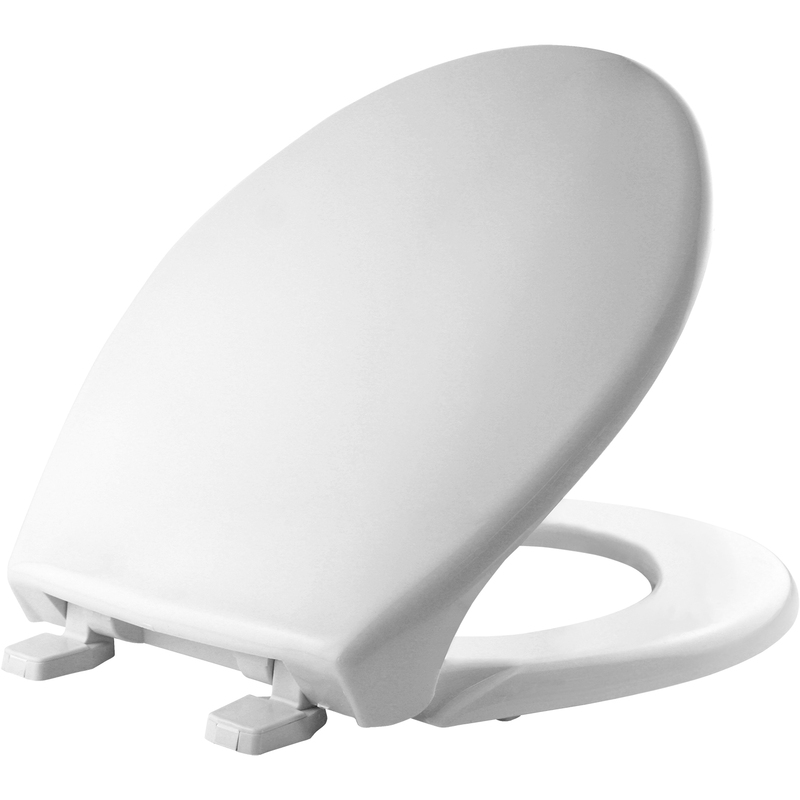 Made from resilient, solid plastic, this toilet seat has molded-in color and resists chips, wear and stains. 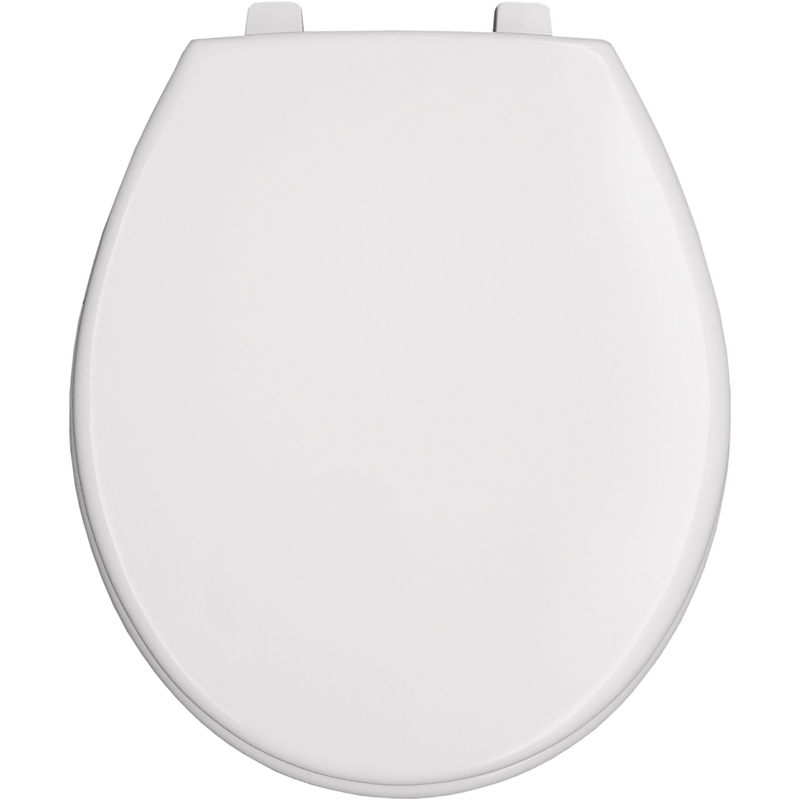 Achieve the classic bathroom look with hinges that match the toilet seat color. 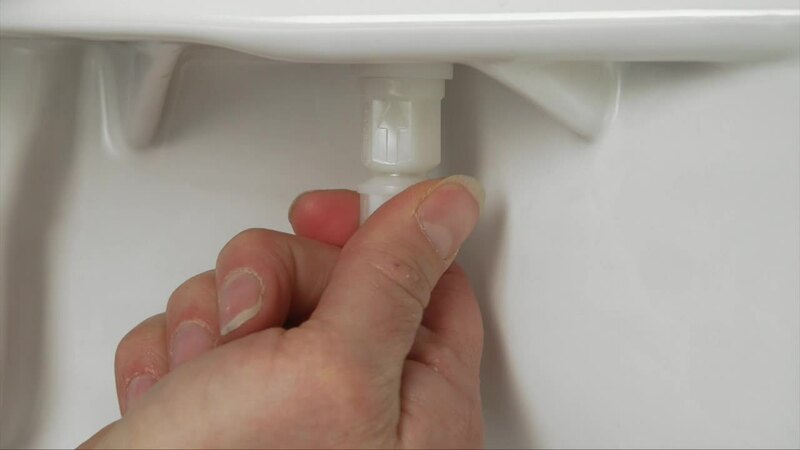 FITS ALL ROUND TOILET BOWLS incuding Kohler, American Standard, Toto, Glacer Bay, Aquasource, Delta and many more.